The responses to my review of the PowerCore Speed 20000 PD got me thinking - what is truly the best product and the best value offered by our favorite tech company? 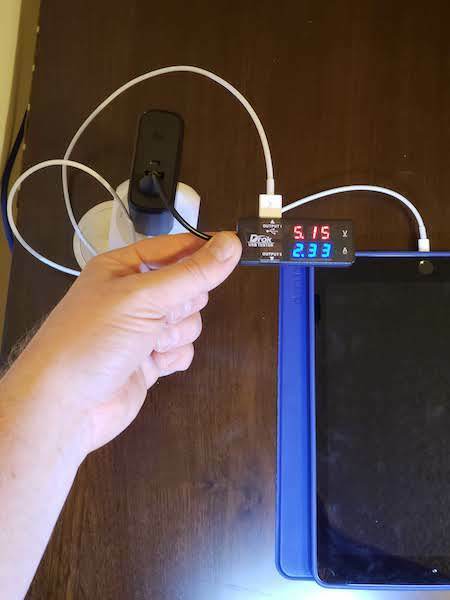 Seeing it come up time and again in discussions with old-hand contributors (I'm pretty sure @nigelhealy carries one), thinking about newcomers like @Sara_Wright and youngsters on a budget like @580baby , the $25 PowerPort Fusion 5000 wall charger/battery is the obvious winner. If not the "Greatest Anker Product Ever," this is definitely one of the best values on offer from Anker. For a 5000 mAh battery, this thing is already small. 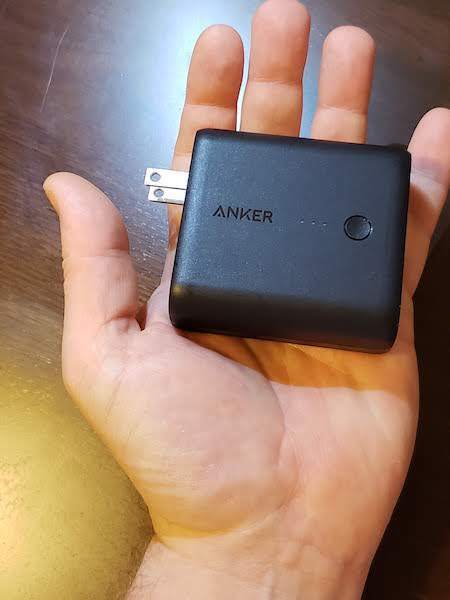 Not to mention that it has a 2-prong plug built in as well as TWO PowerIQ ports and a micro power input (in case you have to charge it without a wall socket, as I sometimes do with my Anker 21W PowerPort Solar). 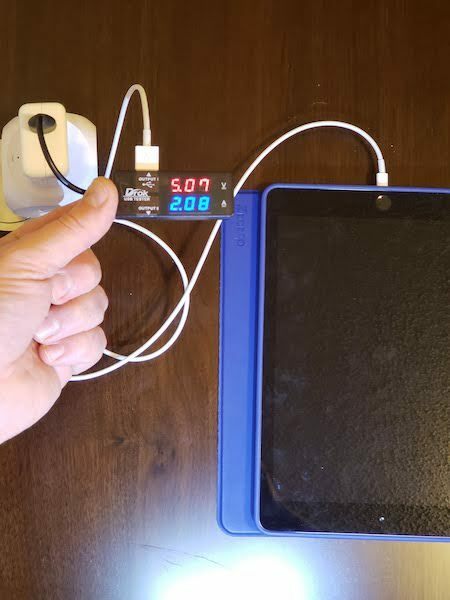 I carry the PowerCore Fusion 5000 every day because it fits every situation I might find myself in: at a socket, away from a socket, or even at an old 2-prong socket, this product still provides compatibility and protection to your devices. 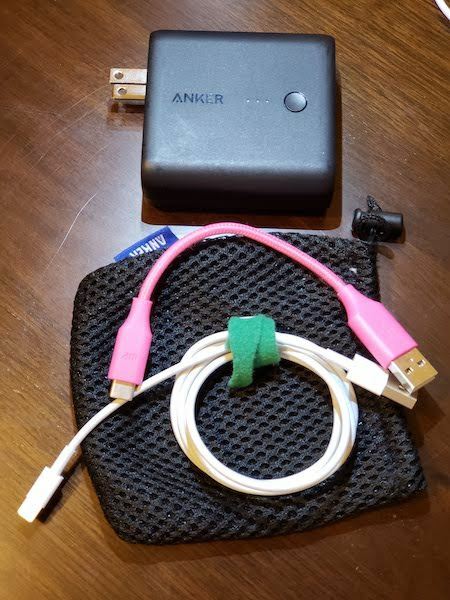 Inside its included carrying pouch, I have a 6-inch USB-A to USB-C cable and an apple lighting cable, the two cords i use most. I also keep a micro cable in in bag for charging my SoundBuds Curve and other peripheral gadgets. At 5000 mAh, it's not going to blow your socks off with multiple recharges, but it will recharge even a huge battery like the iPhone xs Max 3,174 mAh once all the way. iPad's 11,000 mAh battery will drain it completely, but in that scenario you just need to find a socket. The great thing is, you still don't need to carry a separate charger. The wall charger is right there for you in the fusion, and you can charge another device at the same time. Retailing at only $25, this thing is an absolute steal. 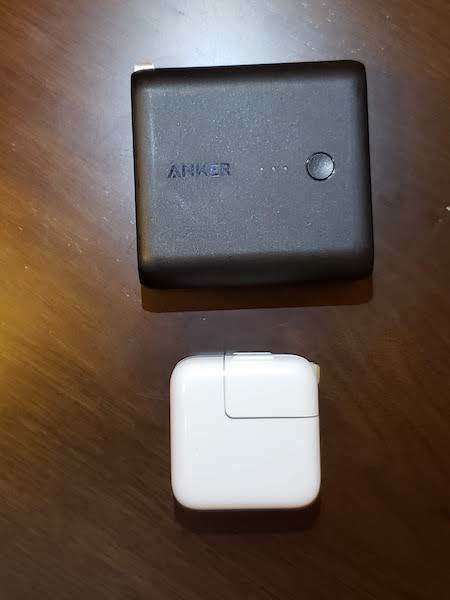 It comes in three colors, and being one of Anker's older products, you can find it at a discount if you are patient. I can tell you, after using it heavily for over a year, it's worth every cent of the $25, not to mention a discount from that retail price point. Thanks for reading! Let me know what you think! 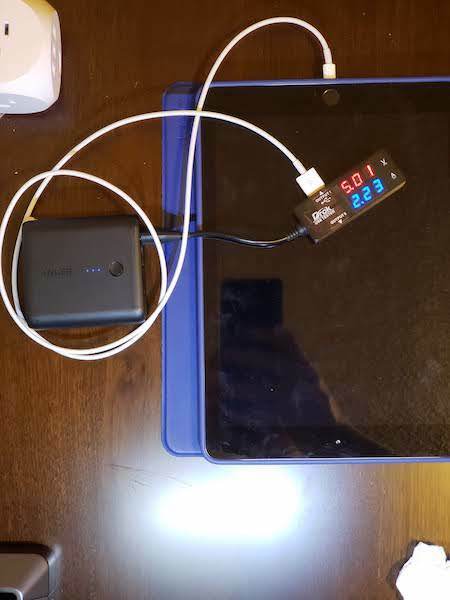 If it's not the PowerPort Fusion 5000, what is the best Anker product EVER?!?! 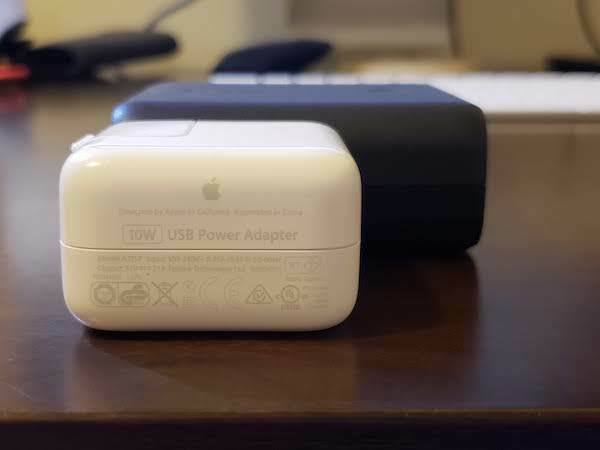 This is smaller than two Apple 10w chargers put together, but able to charge two Apple devices out of one port at the SAME TIME. That's enough to be a major selling point for this product. Good point. And I agree. I think overall, it's a very convenient PowerBank that allows you to charge it within itself with the plug part. No need to lug another cable to charge it like a traditional power bank. But with that being said, I know that I would have problems with keeping it from falling off my wall plug..... old apartment with old plugs. But overall, I wouldn't mind having one of these. Btw, great job on your reviews. And thank you for all the eye candy aka pics. A really good review you wrote. Thank You! a comparison with other well known is a must. Great review and testing, @ryandhazen! And I agree, the PowerPort Fusion 5000 is one of my favorite chargers! Nice review and testing! I too have the Fusion 5K - Bought it back in March '17. It is built like a tank. Perfect for travel, no need for multiple wall sockets. 5000mAh is perfect to get you over that "hump" when you are away and need a little more juice. 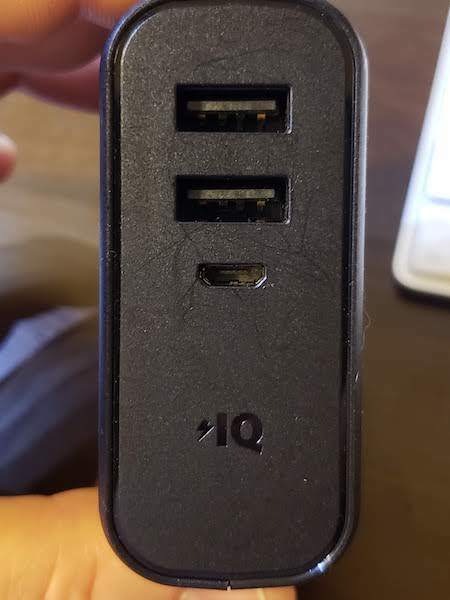 I would love to see newer versions of these, possibly bigger capacity or USB C, PD, what other features would you want added to an all in one charger/powerbank? Great review and pictures @ryandhazen. Powercore fusion is my favorite as well. I recently used it during my trip to Hawaii and suggested that people should buy it. It is a must have for travelers. I just hope fusion 10000 comes out soon. Needless to say, I'm pretty excited. The addition of USB-C is an obvious boost, but I would have liked QC 3.0 as well. OoooOOooHhhhh!!! Ain't she a beaut! Those 3 or 4 "Kameraden" we are here! is it available in the uk version? Good presentation: you keep your style - and your high level ! Again well structured: I like it ! The falling out problem is not difficult to fix in the design, move the rotating pins to be on the flatter side so the item is protruding less from the wall. That would reduce falling out but also restrict what sockets you can use to ones with more free surface surrounding. I agree I take it everywhere with me!! I hope they upgrade it to having a usb c port to charge on the side instead of a micro usb would cut down on cables people have to carry and help bring it into the future. Definitely a life save for me though without a doubt! Wow.. I absolutely loved reading your detailed review! Makes me rethink how I write mine (not here YET) . Thankyou, kept me reading and actually makes me want to buy one! !